GC Column Finder streamlines the selection processes for users in a range of industries including environmental, food safety, pharmaceutical, industrial chemicals, forensics and toxicology and petrochemical. 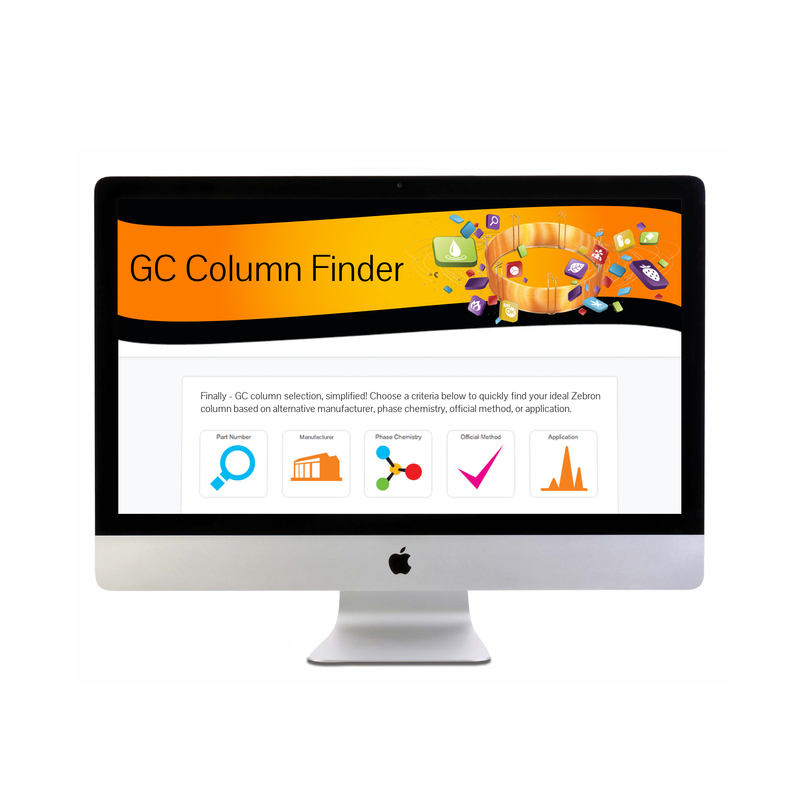 With just three clicks by the user, GC Column Finder quickly searches through hundreds of part numbers, applications and all of the widely used GC phase chemistries, delivering recommendations in less than one minute. Users can select from several ways to begin their search: application, official method (e.g. EPA, USP), part number or column manufacturer. Suggested methods and column overviews can be downloaded and saved by the user for future reference.